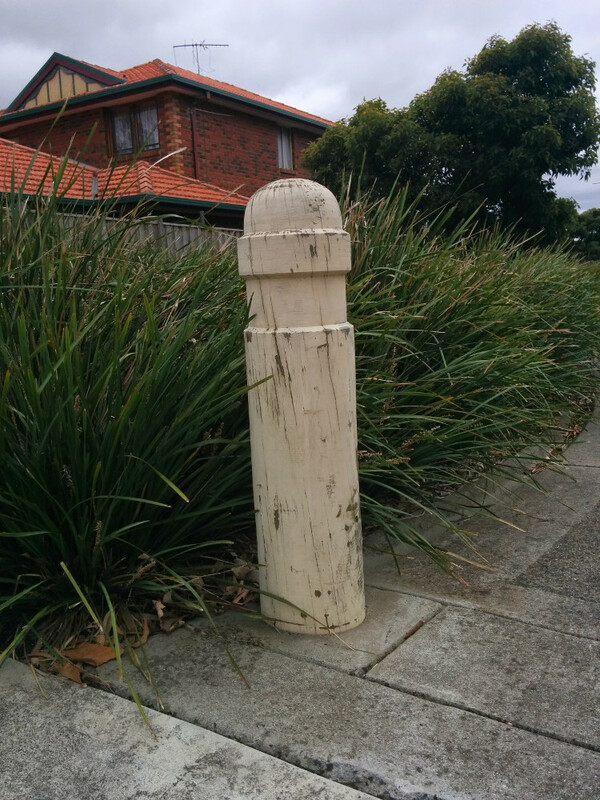 A bollard is a post designed to act as a barrier to traffic. 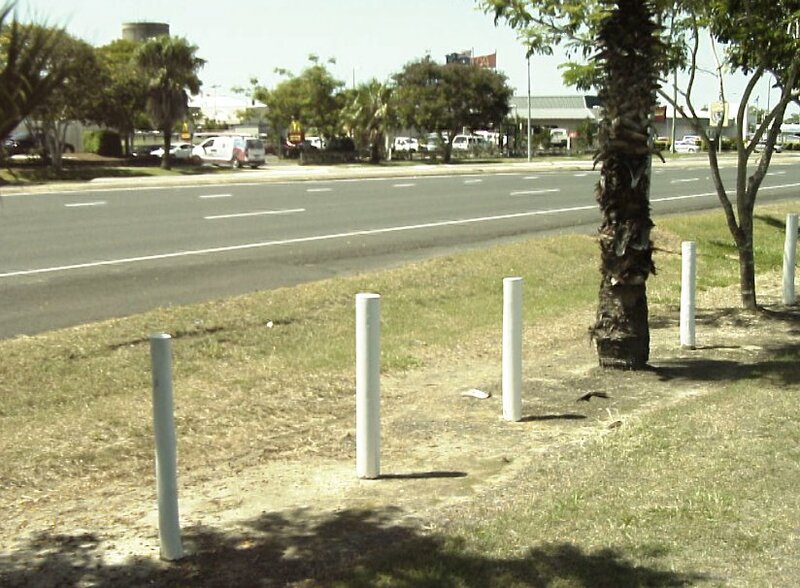 The useful life of a bollard will vary considerably, depending upon the material it is constructed from and range of environmental factors. The table below shows the useful life for bollards adopted by Councils or published elsewhere. At the moment a useful life of about 20 years seems to be typical. Please feel free to add your Councils information below.